Hello, fellow book junkies! It never ceases to amaze me how creative book bloggers keep coming up with all these fun book tags. Here’s a clever one created by our friendly neighborhood book lover, Orang-utan Librarian. Speaking of Game of Thrones. . . yes, it was tragic, but who thinks the Hodor thing might’ve been a bit on the hokey side? Alrighty, now on to the tag. . .
Tag people and keep it going! “We do not sow”- A book you would not be willing to invest in. I have zero interest in reading Fifty Shades of Grey. “Fire and blood”- A book that produced strong emotions in you. 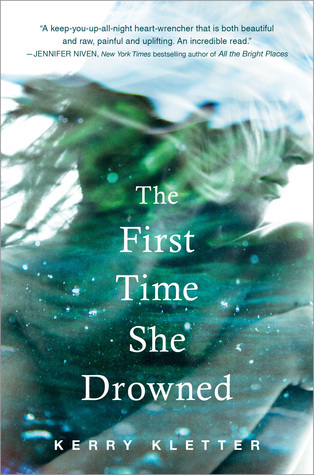 The First Time She Drowned swept me away with beautiful writing then haunted me for days. Strong emotions? Definitely! Victorian or Regency era novels by authors like Jane Austen or Charles Dickens are made to be read beside crackling fires on wintry days. 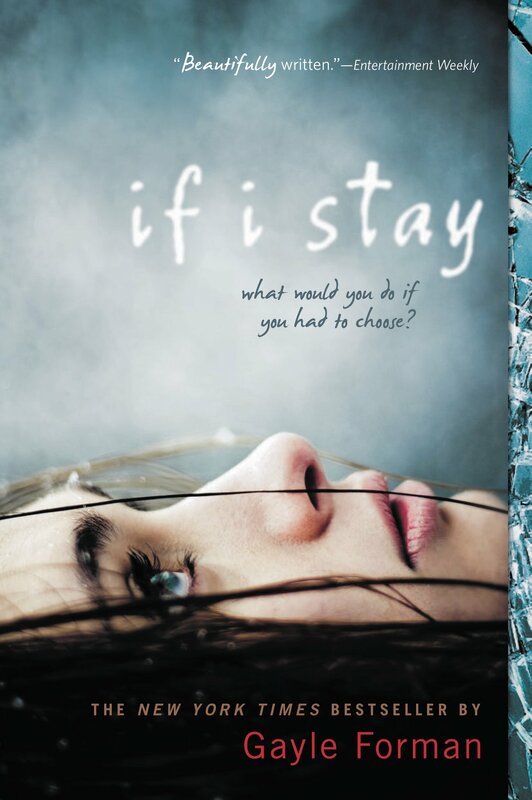 In If I Stay by Gayle Forman, Mia’s family is like a port in the storm. Speaking of If I Stay, have you seen the movie adaptation with Chloe Grace Moritz ? Apparently, it was released in 2014, but I never got a chance to see it. “Growing strong”- A book you had low expectations of but that grew on you. This is a tough question to answer because I have high expectations of all the books I read. If I didn’t, I wouldn’t invest the time in reading them. However, if I haaaad to choose a book I had low expectations about but that grew on me, I’d pick Wool by Hugh Howey. 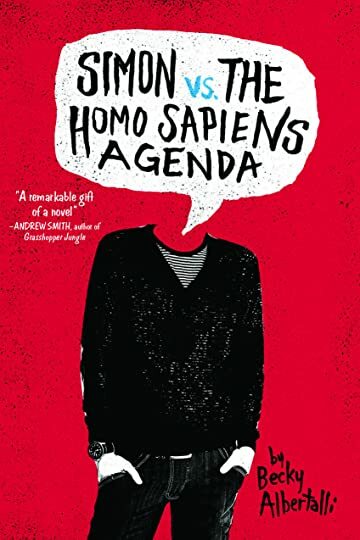 I chose this book purely because Howey´s literary agent, Kristin Nelson, is someone I want to query someday, and I wanted to be able to say I read a book by one of her clients. Wool turned out to be a good read! “Ours is the fury”- A book that made you furious. 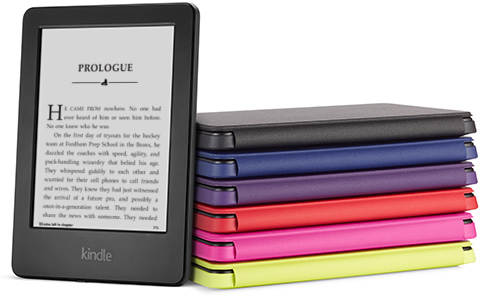 Usually sadness or fear–not anger–are the negative emotions a book might evoke in me. But, come to think of it, there was a foul, betraying character in V.E. 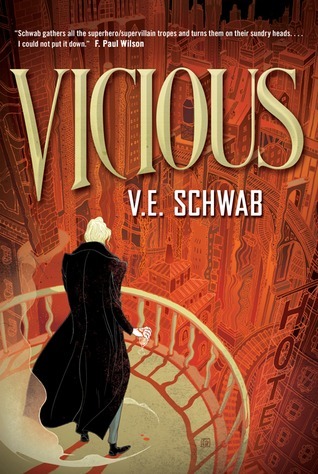 Schwab’s Vicious who made me really angry. Lauren Oliver’s Before I Fall is the book that made me fall in love with YA literature. I probably would’ve found my way to YA eventually, but Before I Fall was my “gateway book,”so I owe it a great debt. What’s Your Favorite Thing about Goodreads? Carolyn @ A Hundred Thousand Stories recently wrote a hilarious post about the dark underbelly of Goodreads called 10 Thoughts a Goodreads User Has. It made me laugh and also got me thinking about what I enjoy most about Goodreads. Do you use Goodreads? If so, what are some of your favorite things about it? I recently chatted with a fellow book junkie who says she never uses Goodreads, which surprised me. I’m definitely a Goodreads devotee, though I’ve barely scratched the surface of all its features–the reason for that is Lack Of Time. I wish I had more time to even write reviews. At some point I think it would be a blast to start categorizing books I’ve read into special shelves. I’d also like to get more involved in the Goodreads reading community but, yeah, to date have a sum total of about 11 friends. WANT TO READ – For sure, my favorite thing about Goodreads is being able to click “want to read,” thus adding promising books to my TBR. UPDATE READING PROGRESS – Oh, and I like publicly updating my reading progress (though I have no idea why this is important to me). COMMUNITY REVIEWS – Another thing I really enjoy about Goodreads is checking out other readers’ reviews. There are some cuh-razy readers out there and, yes, some of the reviews are very, very harsh. Strangely–even though I’m a writer–I don’t know that I’m totally averse to the ridiculously mean reviews. Admittedly, even a single one-star review would be terrible for new writers with only a handful of reviews because it would kill their book’s overall rating. Still, maybe I’m wrong, but I suspect there are some ringers out there, too, as in authors with tons of friends or die-hard fans who post 5-star reviews before they’ve even read the book. Why not also have the one-stars at the other end of the spectrum? As a book lover, it’s interesting to browse all the different reviews, both good and bad, and try to suss out whether or not I might like a particular book. Yeah, reading other people’s reviews is definitely my next favorite thing about Goodreads. Author Eve MessengerPosted on January 23, 2016 January 23, 2016 Categories book blogs, books, fiction, reading, writers, YATags book reviews, books, Goodreads, lauren oliver, neil gaiman, reading, YA35 Comments on What’s Your Favorite Thing about Goodreads? Thank you, Lauren Oliver, for posting this on Twitter today. With twelve excellent published novels under her belt, Lauren knows what she’s talking about. 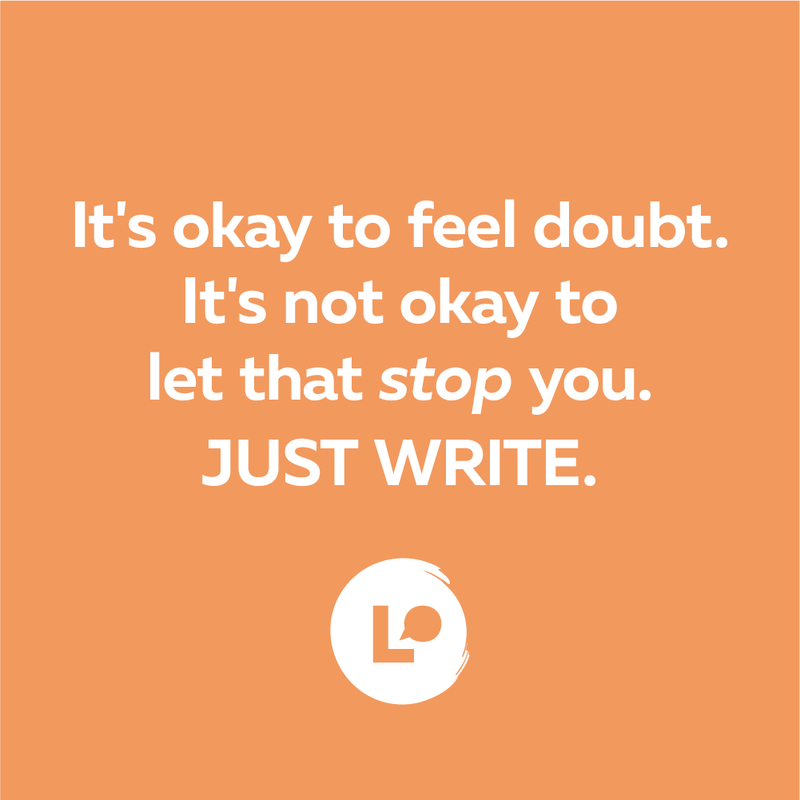 I will write and not let doubt stand in my way! 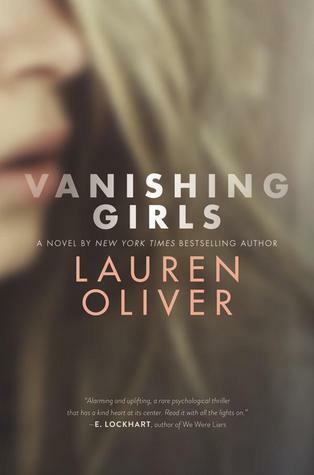 Another thing: I just finished reading Lauren Oliver’s Vanishing Girls, a novel that blew my mind. 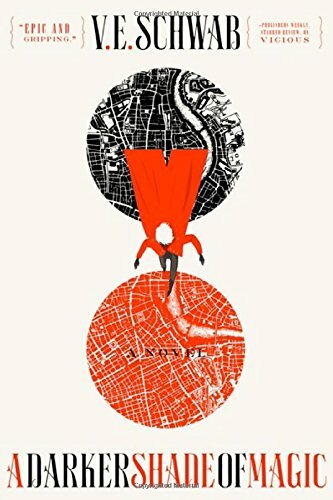 It’s difficult to properly review Vanishing Girls without giving away spoilers, so I’ll just say it’s not what you expect, and you will feel compelled to re-read the story. Trust me.